With New Zealand’s largest lake and a myriad of rivers, from thrashing whitewater rapids to calm, crystal clear tributaries, Taupo is a freshwater kayaker’s paradise. 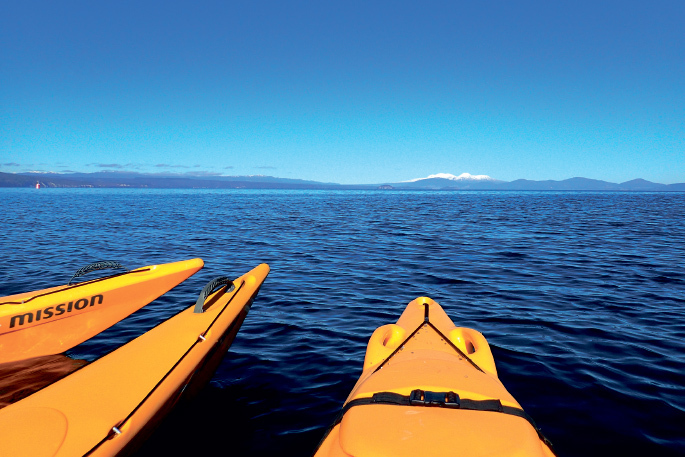 Whether family fun at the weekend, or serious adventure paddling, kayaking has never been so popular, says Canoe and Kayak Taupo operations manager Mike Pennefather. “Just about everyone in Taupo has a roof rack on their car. Everyone, from toddlers to grandparents, is giving it a go,” says Mike. He attributes its growing popularity to both an increase in awareness and the number of boats on the market, including a cohort of extremely competent New Zealand manufacturers. As someone who has been involved in kayaking and rafting his entire working life, Mike says it’s a recreational activity with multi-tiered benefits. He uses the example of kayak fishing, which provides a physical workout, solitude and access to secluded spots that larger boats can’t get to. “A lot of people look at it as cross-training. You get your fitness and rest and relaxation in at the same time – and come home with something to eat,” he says. South African-born, Mike has been in New Zealand for 11 years, of which nine have been spent in Taupo. He has paddled his way through Zimbabwe, Zambia, Swaziland, Scotland and Colorado, but was captivated by New Zealand’s Jurassic Park-like landscape. “New Zealand is definitely home now. Both our children have black passports,” he says. He was also impressed with the growing number of opportunities for young people to get involved in kayaking. “One of the reasons I stayed in New Zealand was because it’s so big in the schools. It’s a really great way to get kids who might not be into team sports to find their niche. There are quite few kids who are not into team sports and suddenly the challenge of kayaking comes along, and they open up and blossom,” he says. Within the sport, there is a discipline to suit everyone, says Mike. However, it’s important to have the right boat and the right advice for a successful and safe kayaking experience. A good starting point is to take lessons, allowing you to try out different kayaks, and source expert advice at the same time. Taking a course might seem like a more expensive option that buying a kayak over the internet, but it could save you money in the long run. “Often people turn up with their own kayaks that they’ve bought and they are very tippy and unstable, and they end up having to sell them and go out and buy another one,” says Mike. Even in multisport, kayaks that are bought for speed can slow you down, he says. He also cautions about ‘learning-by-internet’ because what’s true for one discipline can be different for another. “The dangerous thing with the internet is you’re going to get conflicting advice. Kayaking comes with a wide range of conditions. Someone who follows really good practice for flatwater can find themselves in a hazardous situation if they follow the same practice for whitewater,” says Mike. Even families who just want something low-key to paddle around in, should seek advice from someone who is familiar with kayaking, as a badly designed boat will be wobbly and potentially unsafe, says Mike. From there, the world is your playground. Anywhere along the Taupo Lakefront. Park up, off-load the kayaks almost straight into the water and let the kids loose (or let your inner kid loose!). Acacia Bay- beautiful in its own right, if it’s windy on the lakefront, Acacia Bay can be absolute glass. Paddle out to view Matahi Brightwell’s Maori rock carvings. Paddle back, or, if you’re keen on covering more water, carry on west to Whakaipo Bay. 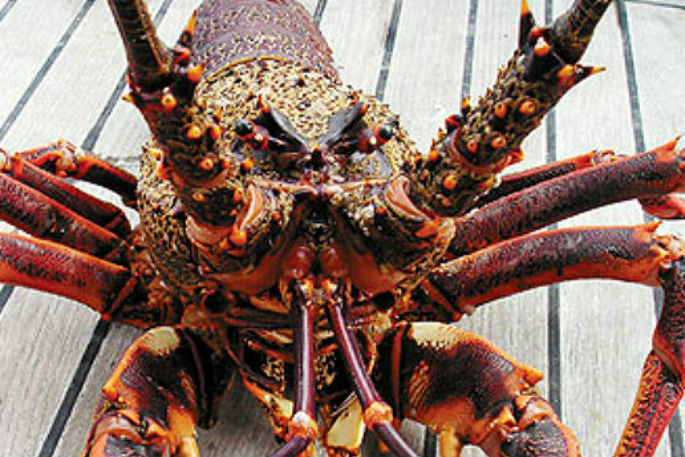 Explore the Western Bays of Lake Taupo. You can do a day trip or pack camping gear and take your time soaking up the rugged beauty of the steep cliffs, waterfalls cascading directly into the lake and hidden sandy lagoons. Go against the flow- for a short, half-day trip you can explore the lake created by the Hinemaiaia Hydro Dam. Paddle amongst submerged trees and native waterfowl undisturbed by masses of visitors. When you get to the Hinemaiaia stream, carry on going until the walls narrow in and the roar of rapids stops your upstream travel. Then turn around and float on out. Get up early and watch the sun rise as you fish the river mouths that flow into Lake Taupo along the southern end. Do a bit of casual harling along Whakamoenga Point to the Maori rock carvings. How many fishermen can say they caught a trout with the 14m stone Ngatoroirangi watching over them? Paddle north from Kurutau (or up the river) to escape the rat race and go fishing in isolation. Ngaawapurua was the scene of the 1999 World Freestyle Kayak Championships and remains a world-class wave. Upstream is a fantastic Grade 2 paddle (with natural hot pools when the river is low). Be sure to tell the friendly folk at Rapids Jet that you’re going so they know there are mobile obstacles in the river. Warm up at the slalom course at Hipapatua (Reid’s Farm) before you go. The famous Tongariro River. Stacked with rapids of all sizes, there’s a section for paddlers of all abilities to paddle through lush green gorges. Wait for rain and get to the National Park rivers. Normally rocky streams, when the rain hits, runs like the Whakapapanui, Makatote and Manganui-a-te-Ao start to flow. Break out the drysuit and go get it.